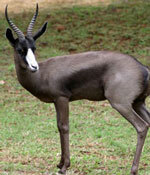 There are over 60 species of animals available for hunting in South Africa. 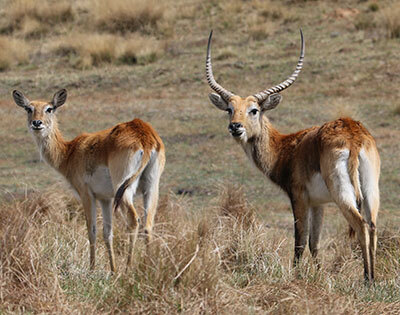 Not all of these species can be found in any one Province. 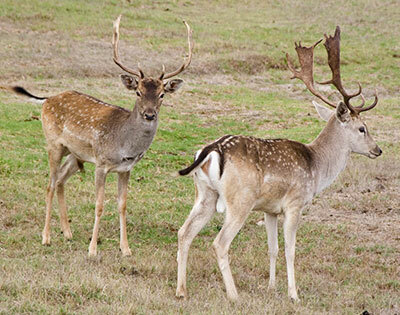 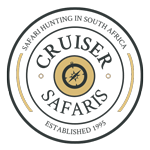 Thanks to our friends in the Free State Province, Cruiser Safaris now has concessions available there for hunting those species that are not found on our Limpopo Province properties. 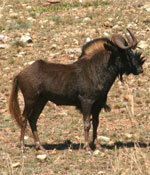 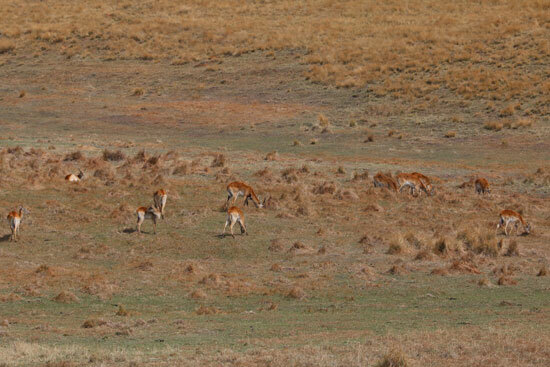 Now, hunting with Cruiser Safaris you will have access to well over 50% of the animals available in South Africa! 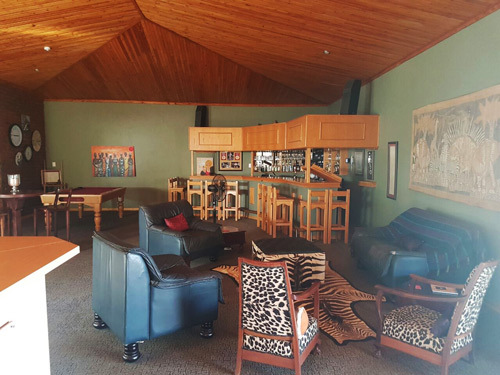 The Free State Add On is not a stand-alone package and is only available as an add on to any of our 7 day packages: our 7 Day Package, Nyala Package, Sable Package or Build your own Package for 7 days. 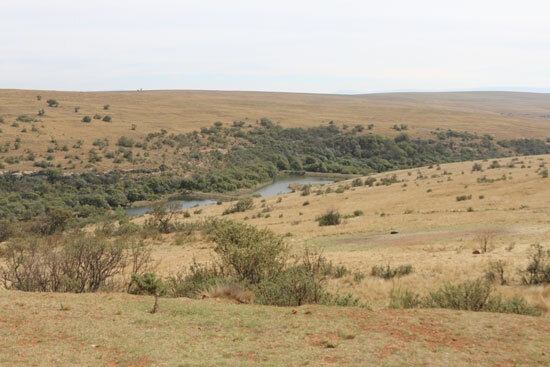 The cost of this add on is your normal daily rates and the trophy fees of any animals that you do take in the Free State. 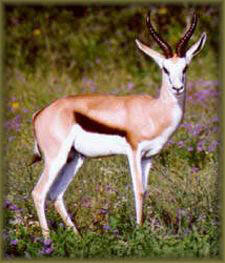 With this add on we will pick you up in Johannesburg and drive to the Free State where you will hunt for 3 days. 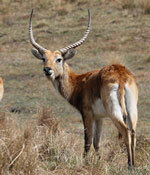 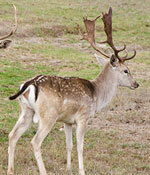 Then we will drive to Cruiser Safaris base camp where you will hunt your 7-day package. 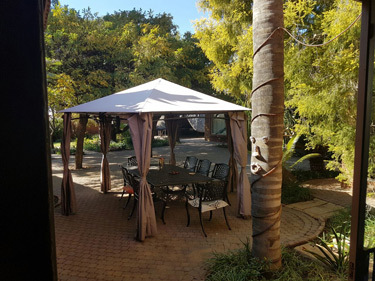 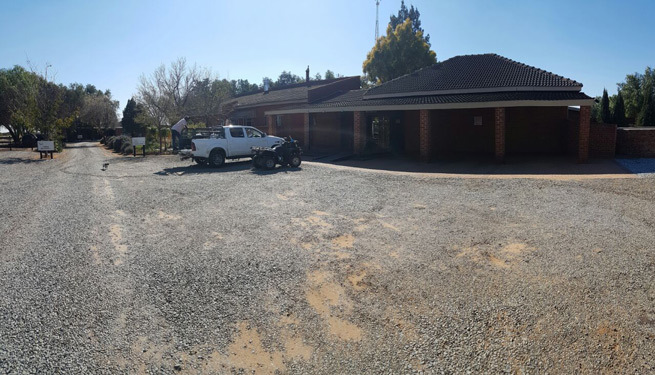 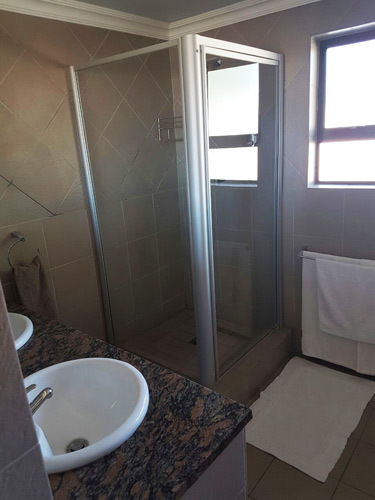 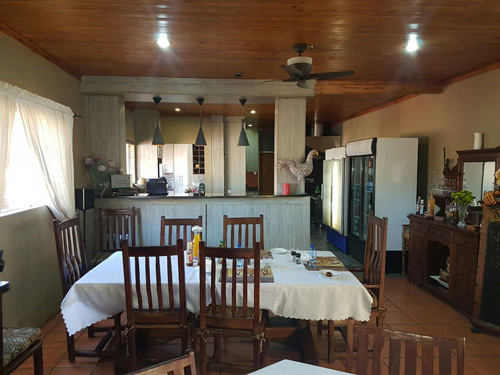 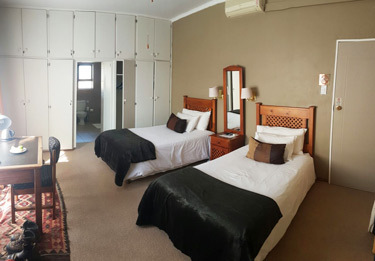 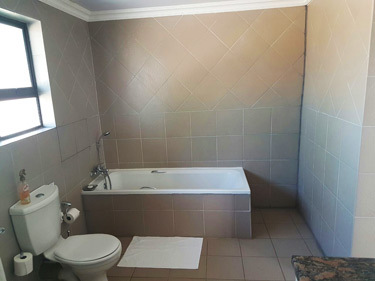 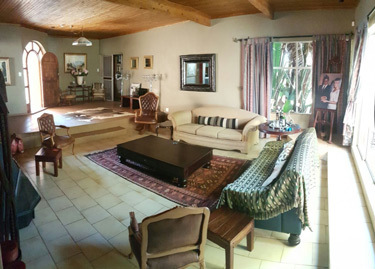 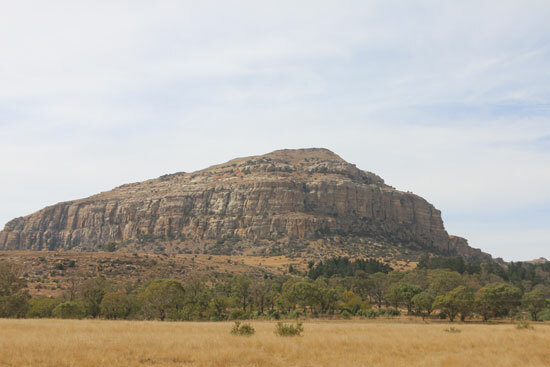 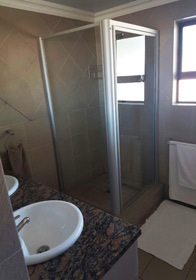 Our concessions in the Free State Province, although only 2 ½ hours from Johannesburg, contrasts greatly from the landscape in the Limpopo Province. 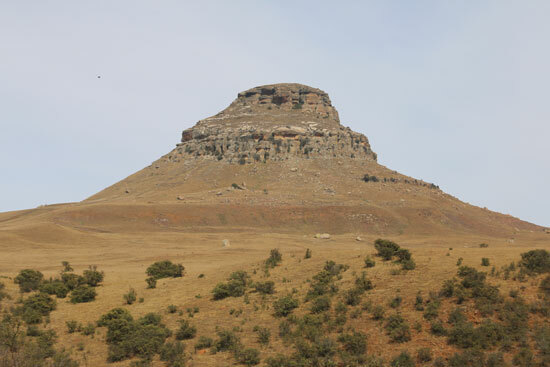 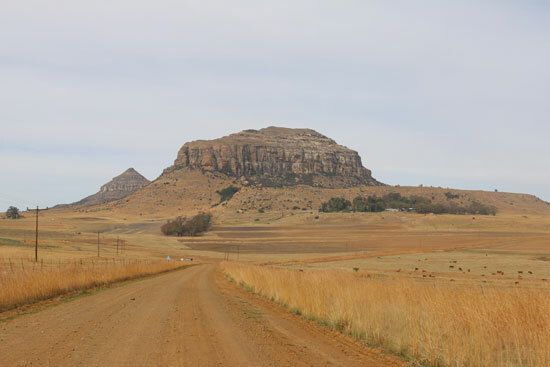 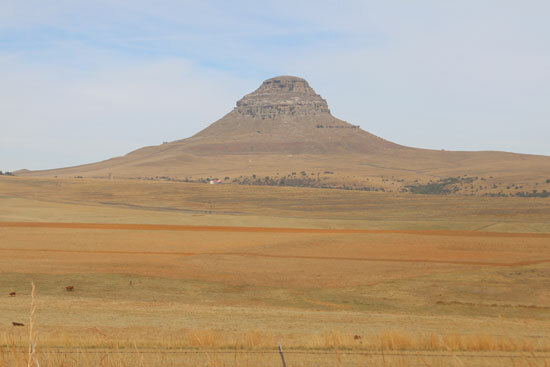 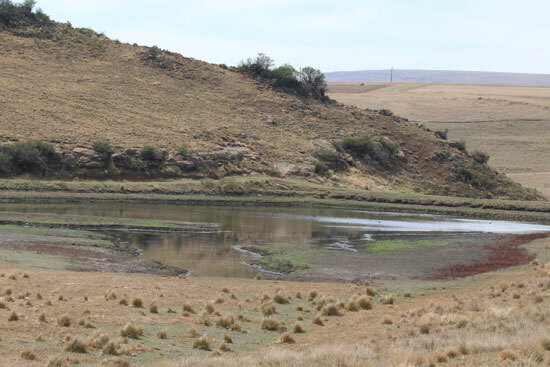 The Free State Province is chiefly a plateau and its central plains, having a huge grass supply, makes the landscape quite flat so that you are able to see far into the distance. 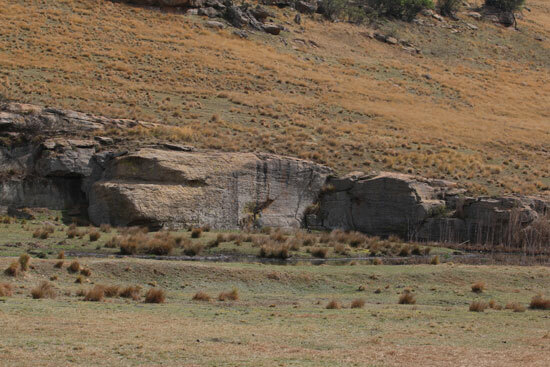 It is also characterized by the spectacular Sandstone rock formations that have a golden color. 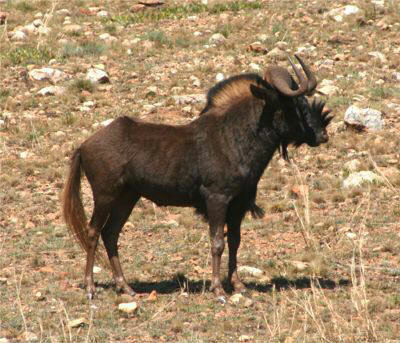 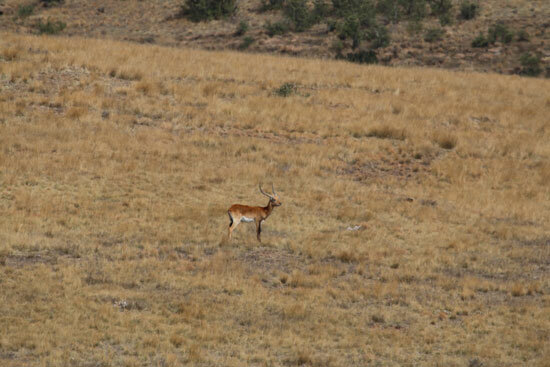 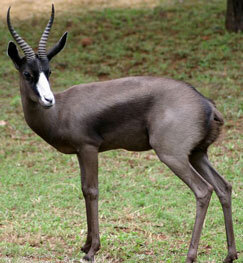 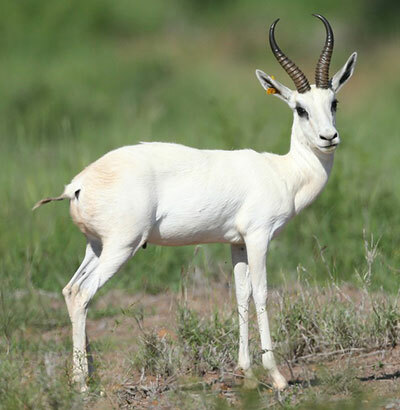 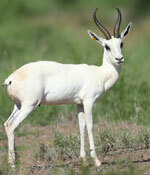 The Free State Province is home to the Springbok (South Africa’s national symbol) and the Black Wildebeest. 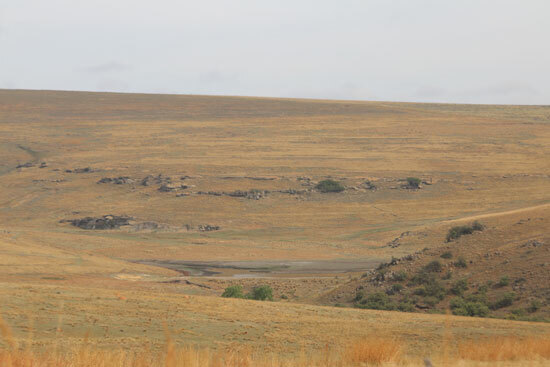 Free State Add-On Hunting Package?